You deserve a life of luxury. Embrace sophistication and refinement at Trails of Towne Lake. 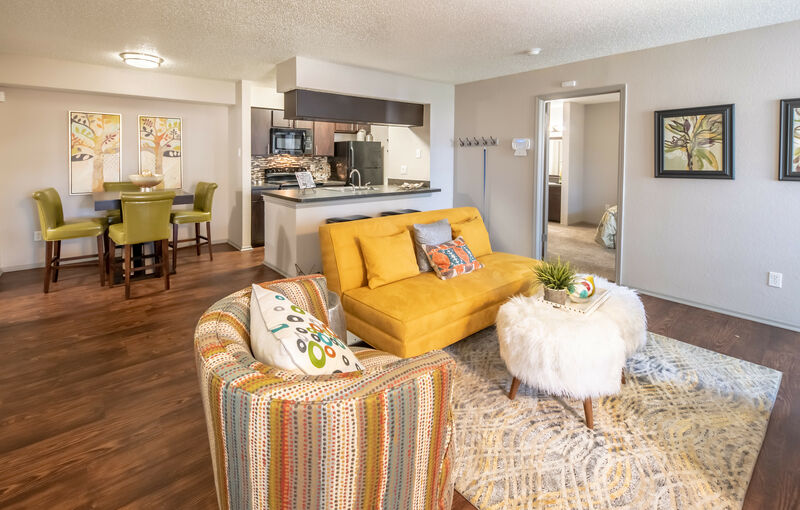 When you live in our one and two bedroom Irving, TX, apartments for rent, you have total access to our wide array of in-home comforts and community amenities. Inside your home, you can whip up restaurant-inspired meals in your beautifully appointed kitchen. Complete with black energy-efficient appliances, spacious designer cabinets, brushed nickel fixtures, and a tile backsplash, your new kitchen sets the scene for impressive dining. After your meal, load the dishes into the convenient dishwasher, and then enjoy coffee and conversation on your private balcony or patio. When you want to enjoy some fun in the sun, head up to the resort-inspired outdoor swimming pool and spa. Surrounded by a relaxing sundeck outfitted with designer lounge furniture, the gorgeous pool area is the center of the community in the warm summer months. As a pet-friendly community, we also offer an onsite dog park where you and your pup are welcome to play. When you need a workout, check out the cardio and weightlifting equipment in the upgraded 24-hour fitness center. 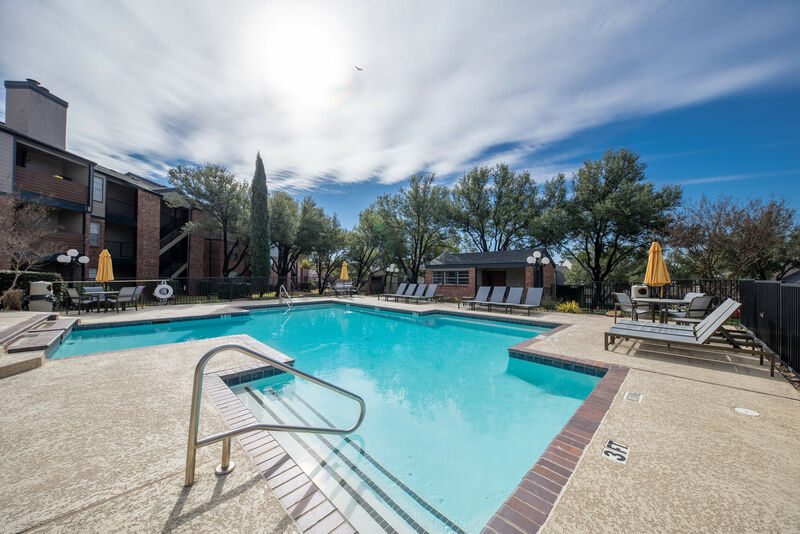 For more information about our amenities package or to schedule your tour of our Irving, TX, apartments for rent, contact Trails of Towne Lake today.